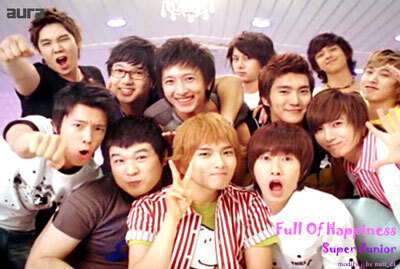 Super Junior. . Wallpaper and background images in the Super Junior club tagged: sj suju super junior junior super 13. This Super Junior photo contains da gấu, nón của khinh kỵ binh, nón lính giống hình trụ, bearskin, busby, and shako. There might also be chân dung, headshot, and closeup.